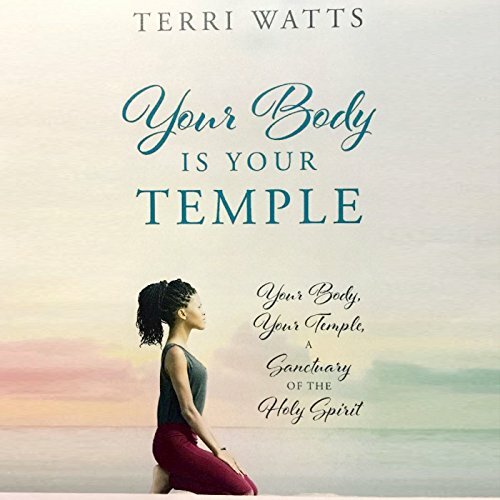 Showing results by narrator "Terri Watts"
Your Body Is Your Temple shares countless insights on protecting our bodies as to be a stronger vessel for the Lord. It is biblical, factual, and filled with examples of the author's personal experiences. From my heart to yours, we only get one body! Take care of it! Enjoy this temple you now live in; protect it from sexual immorality that thrusts sexually transmitted diseases, unwanted pregnancies, and evil soul ties. Choose your friends wisely.